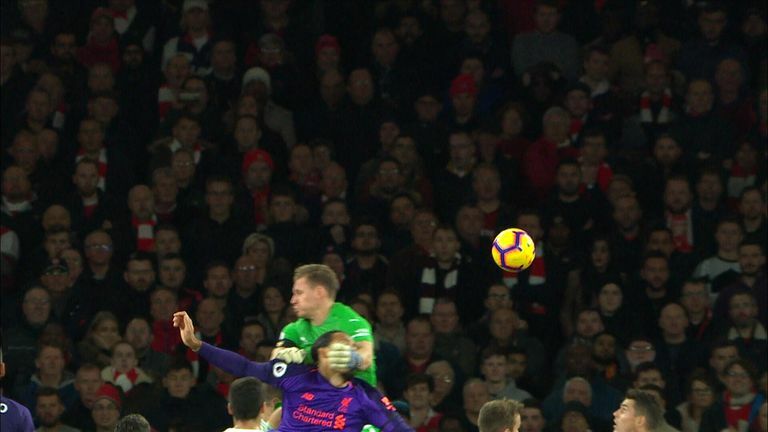 Former Premier League referee Dermot Gallagher analyses all the big decisions from the weekend, including Sadio Mane's disallowed goal and more. Liverpool were held to a 1-1 draw at Arsenal on Saturday but the result may well have been different had Mane's strike been allowed to stand. 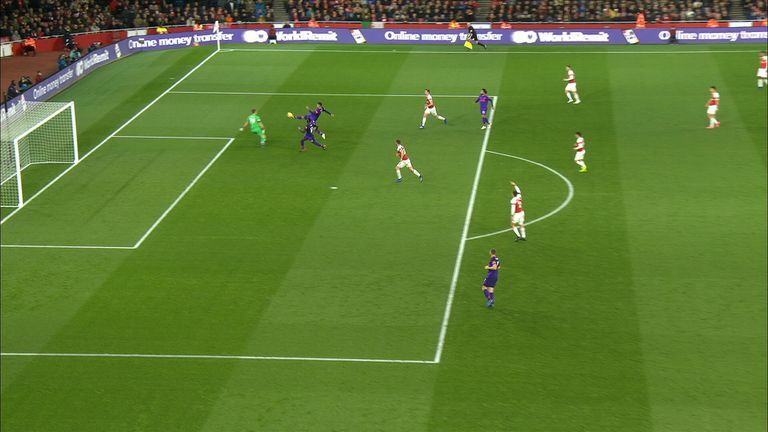 Jurgen Klopp thought it was a goal, but what does our refereeing expert think? INCIDENT: With the game goalless, Roberto Firmino has a shot which hits the bar and then bounces down for Sadio Mane to finish from close range, but the flag goes up for offside. Mane was offside when Firmino received the ball, but he was not involved in play and was then onside when Firmino shot. DERMOT SAYS: "Mane's goal should have stood. Although he was in an offside position he doesn't impact because Firmino goes for the ball. When Firmino plays the ball he's behind him, so even though the ball comes back off the post, the last Liverpool player to play the ball was Firmino so Mane was entitled to follow up and score. Because the assistant was caught on the first ball he's out of position and cannot the position of the Liverpool players." INCIDENT: Liverpool goalkeeper Alisson takes out Henrikh Mkhitaryan after he wins a header in the box. Mkhitaryan heads wide and no penalty is given. DERMOT SAYS: "I don't think anybody expected a penalty to be given: forward, defender, spectator, coach. You see that happen week in, week out. When a goalkeeper comes like that the expectation is for him to get the ball." Alisson Becker and Bernd Leno were both at the heart of two penalty appeals on Saturday - should either have been awarded? INCIDENT: Similar to Alisson's challenge on Mkhitaryan, Arsenal goalkeeper Bernd Leno collides with Virgil van Dijk as he goes for a header. Again no penalty is given. DERMOT SAYS: "If you're going to give either one, this is the one you would expect to give. The reason I say that is that Leno is so late and goes through the back of the player. It's a penalty." INCIDENT: Alexis Sanchez wins the ball back on halfway, initiating an attack which leads to Anthony Martial scoring United's equaliser, but the ball appears to strike both arms of the Chilean. With the referee unsighted, the handball goes unpunished as United draw level just seconds later. DERMOT SAYS: "It's handball. It's unfortunate for Paul Tierney. The player has got his back to him, and it's only on TV some time later that we saw what happened. It's undetectable on the field for the referee, the assistant down the line is never going to be able to see that." 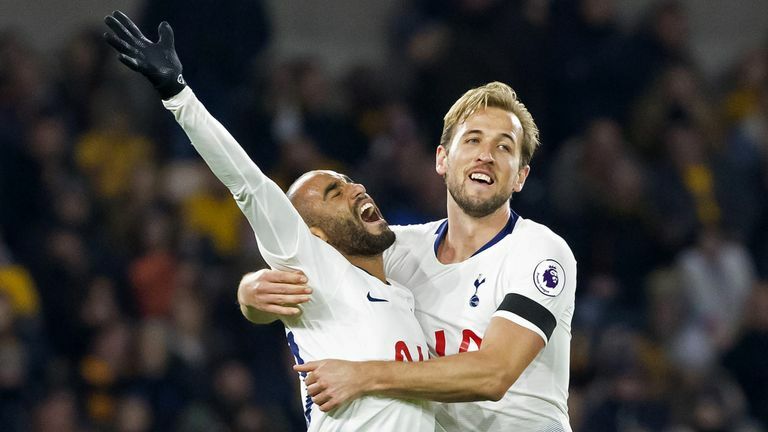 INCIDENT: Tottenham defender Juan Foyth gives away two penalties, the first for a foul on Raul Jimenez and the second for a challenge on Jonny. DERMOT SAYS: "It was an unfortunate debut for Foyth, giving two penalties away. He makes an attempt for the ball but doesn't get it. Once the ball has moved, which Jimenez cleverly does, Foyth makes clear contract. There is no argument that is a penalty. One of the angles convinces you that the second one is a penalty too. It's clumsy and he pushes Jonny off the ball." INCIDENT: Manchester City goalkeeper Ederson is penalised for fouling Southampton striker Danny Ings in the box. DERMOT SAYS: "No debate here. Ings knocks the ball away at which point the goalkeeper has to either stop or somehow get hold of the ball. He doesn't, the direction of the ball tells you he doesn't, it's a penalty." 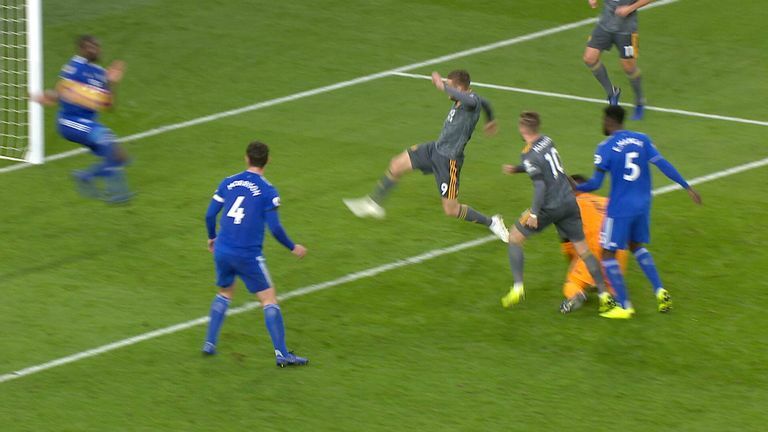 INCIDENT: Cardiff defender Sol Bamba deflects a goal-bound shot from Jamie Vardy onto the bar with his arm in the penalty box, but referee Lee Probert only gives Leicester a corner. Is Morata the goalscorer Chelsea need? DERMOT SAYS: "There's three elements to this, if the first one was picked up then the other two would not have happened. Few people have realised that Jamie Vardy is offside, he's behind the goalkeeper and is therefore in an offside position. If the flag would have gone up immediately then Bamba's handball would have been irrelevant. The referee thinks the shot comes off another part of Bamba's body because he gives a corner. But once the offside is not given, it's a red card and penalty. If the offside flag had gone up like it should have done, step two and three would not have been needed."